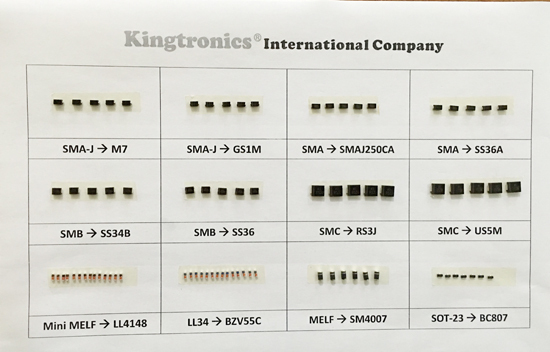 Kt Kingtronics updated ISO Certification recently, ISO is International Standard Organization, it is used to confirm that the organization has the ability to meet customer requirements and applicable regulatory requirements. 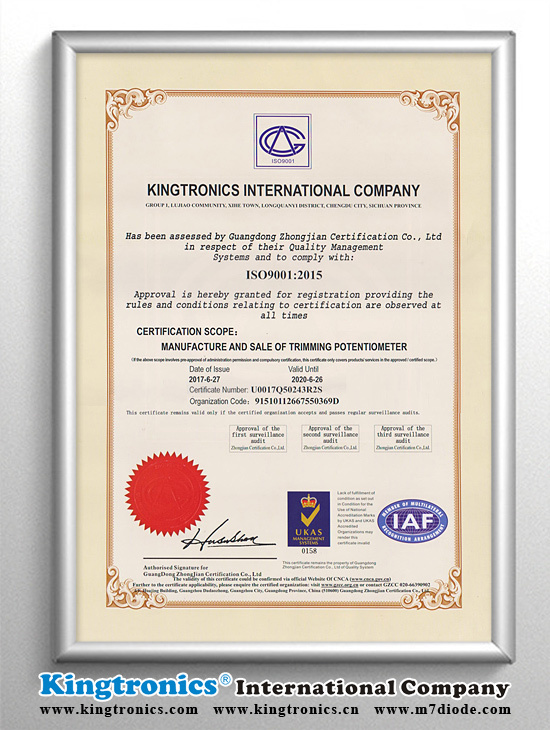 And it means that Kingtronics has reached the international standard in the management system integration, indicating that Kingtronics can continue to provide customers with stable and qualified products. 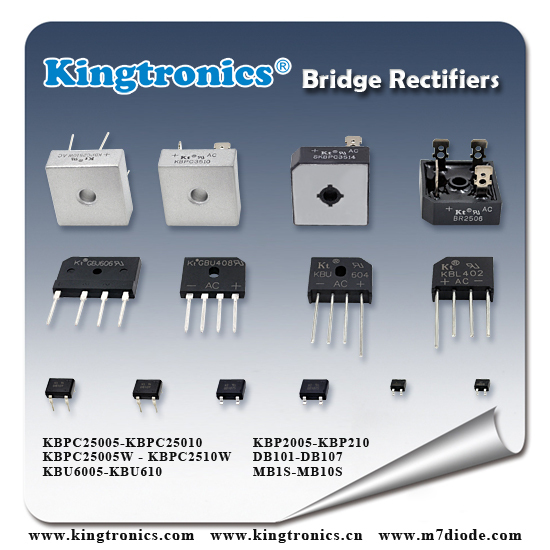 Kt Kingtronics is specialized in manufacturing all types of Bridge Rectifier. 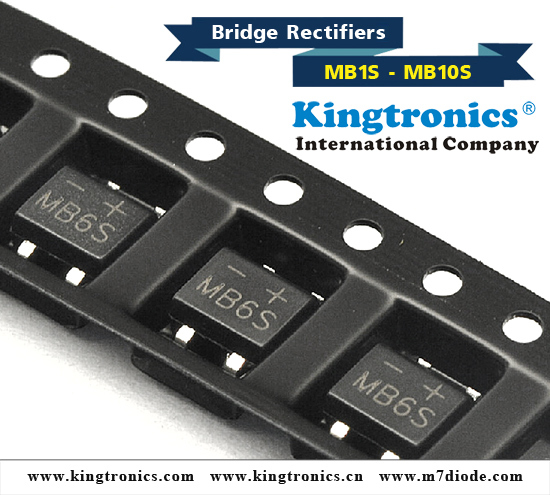 Now Bridge Rectifier MB1S-MB10S are very hot selling. Do you have potential demands? We would love to respond the best in a short time, welcome to examine our competitiveness. Are you manufacturer in the field of communication equipments? Do you produce speaker, receiver, touch panel, charger or microphone? 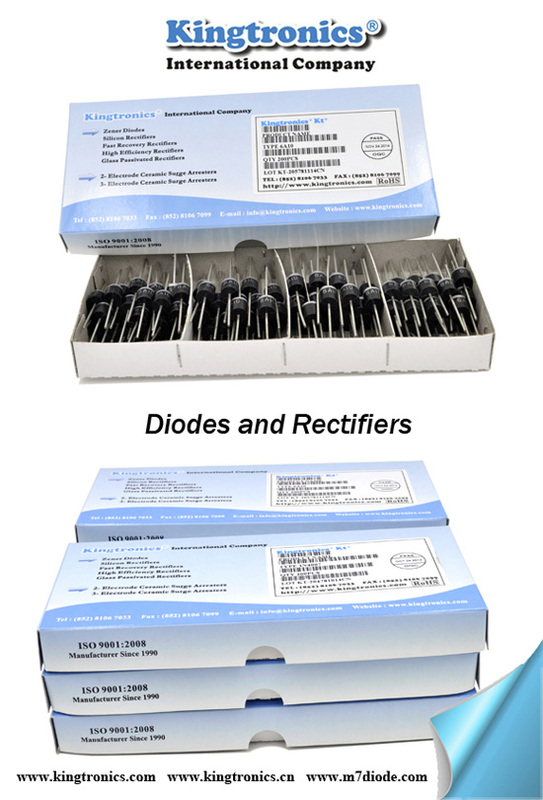 All of them have large demands for diode and bridge rectifier. Could you pls check and send us your inquiry? 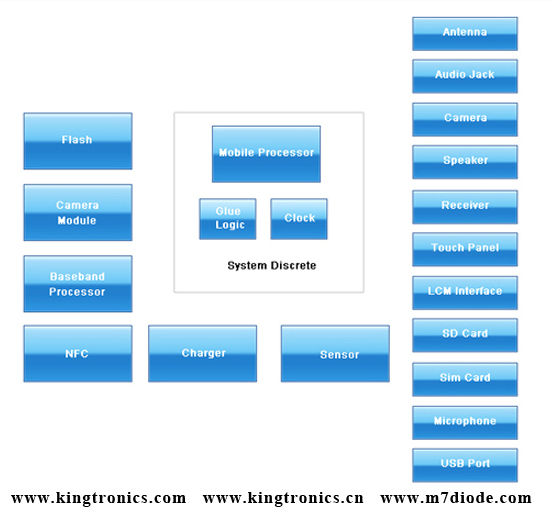 Kt Kingtronics Do you have any order plan before summer holiday ? Welcome to check our price!